From the highly regarded winemaker from Hartwell, Realm, Kata and Fait Main (Teeter Totter) comes an absurd value. 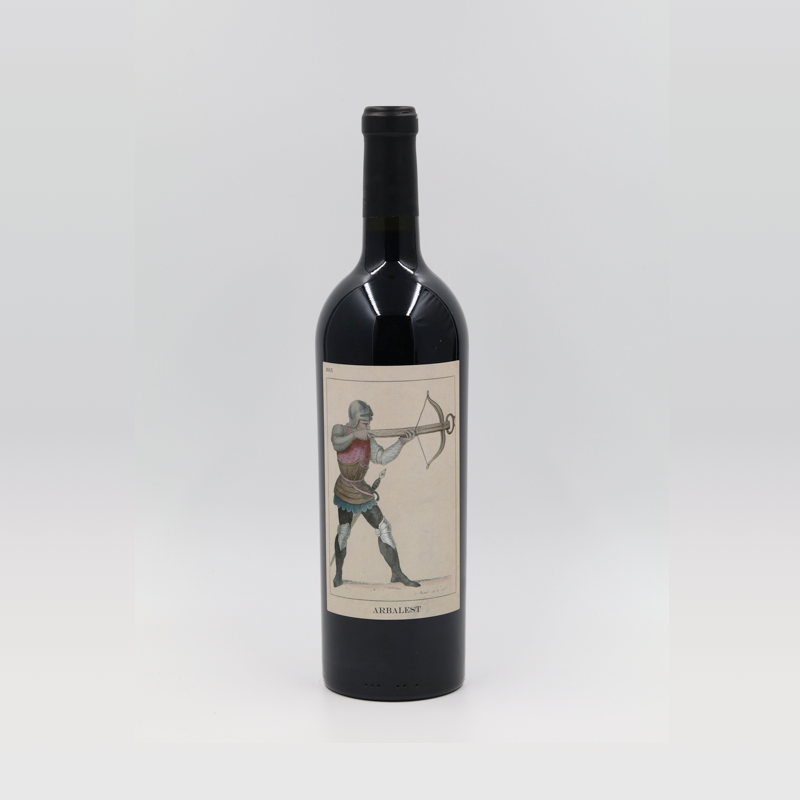 The inaugural release of the Arbalest is a project involving winemaker Benoit Touquette and importer/distributor Kimberly Jones. And then Steve Mnuchin had to get in the game and the paparazzi blew the top off the incredible wine.